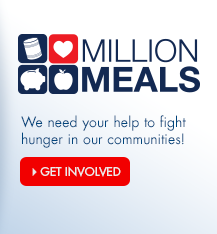 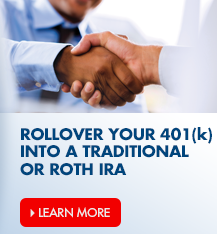 Program details, including terms and conditions, are available here. 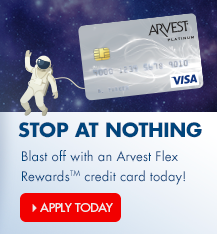 You can also visit a branch to pick up an Arvest Flex Rewards™ brochure. 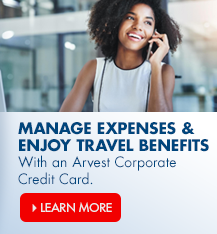 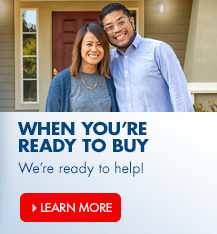 What is the fee for Arvest Flex Rewards™?